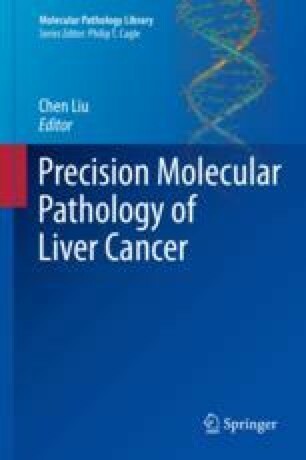 Hepatocellular carcinoma (HCC) is the fifth most common cancer and second leading cause of cancer-related death worldwide [1–4]. Due to a lack of specific symptomatology, HCC is most often diagnosed at an advanced stage leading to limited treatment options and a dismal prognosis . Studies have shown that, when compared to smaller tumors, cure rates for HCC larger than 2 cm decrease and curative treatment become even less likely for lesions larger than 3 cm . Therefore, the ability to identify the precursor lesions at an earlier stage in which resection and cure are still possible has received increased attention in recent years [2, 5, 7].